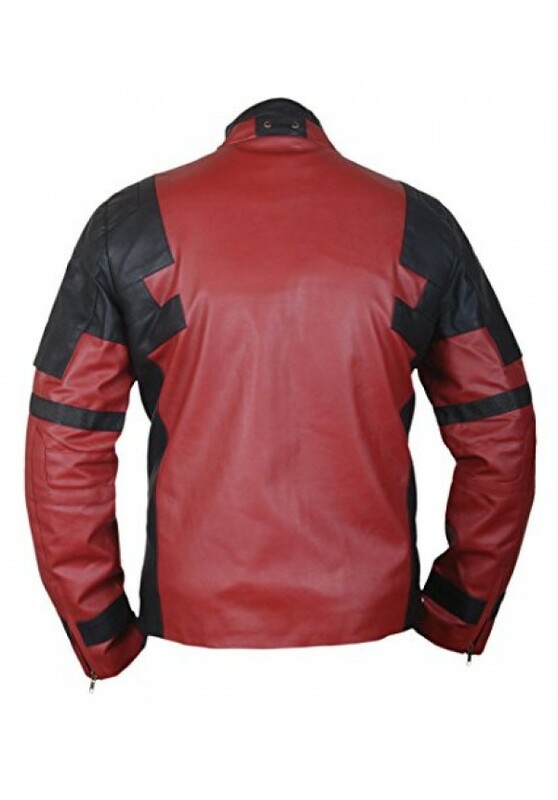 Dead Pool Ryan Renolds is a movie jacket, is a inspiration from dead pool ryan renolds jacket, moviesjackets.com design it in Genuine Leather Jacket & Faux Leather Jacket. 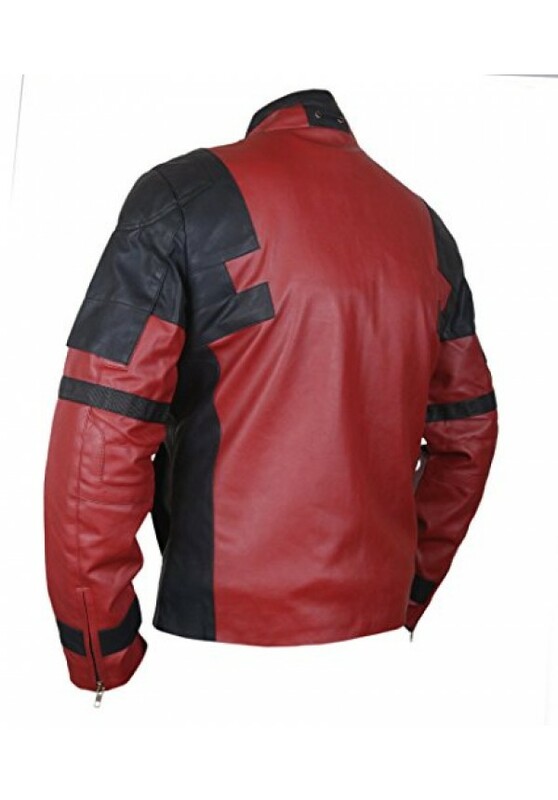 This jacket is made with high quality Grade A Medium Weight Sheepskin Leather with double stitching for durability. 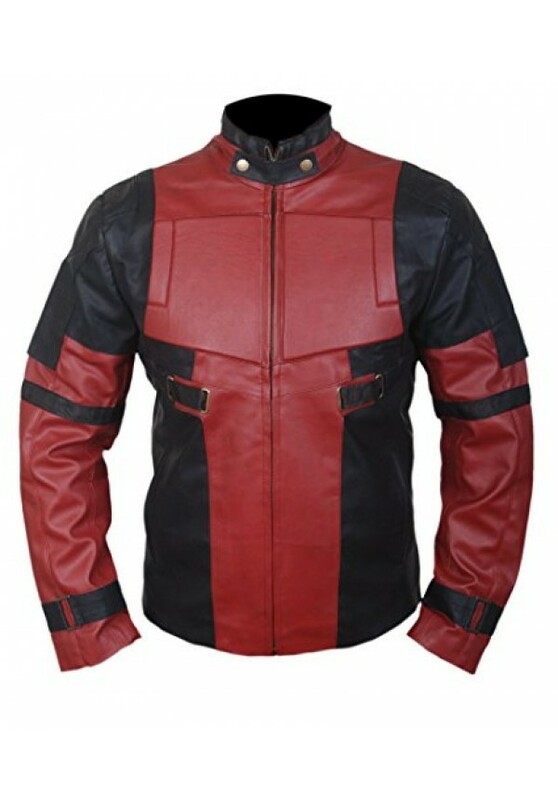 It features chest pads and arm belts for sleek styling, 2 outside and 2 inside pockets and a satin + polyester lining. 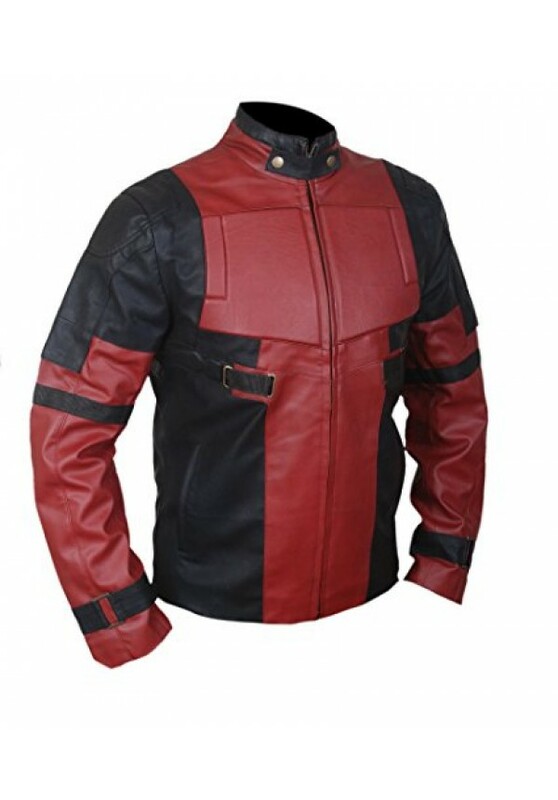 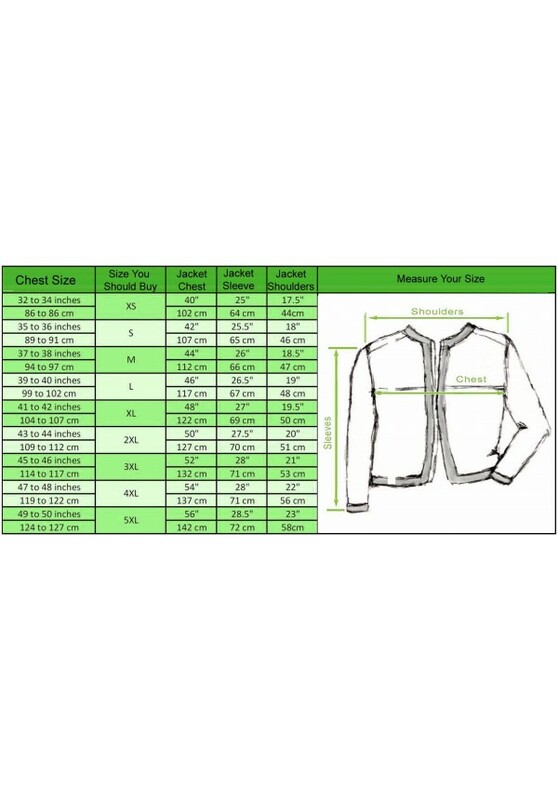 We take deep pride in our products if you are not satisfied you can return the jacket within 14 days of receiving the jacket, please read the return policy for further details.